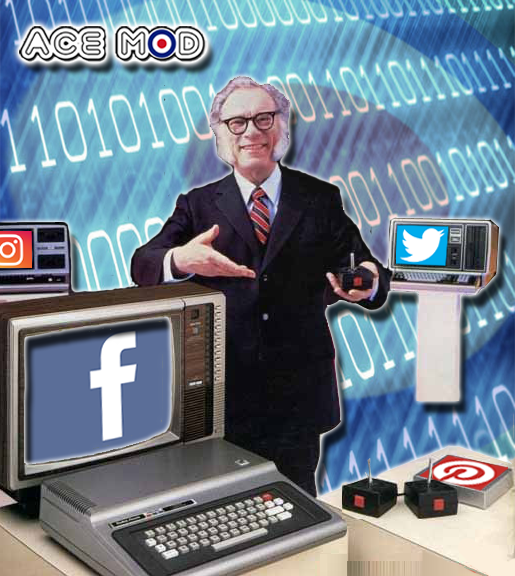 Ace Mod Social Media Marketing for both local and national companies. 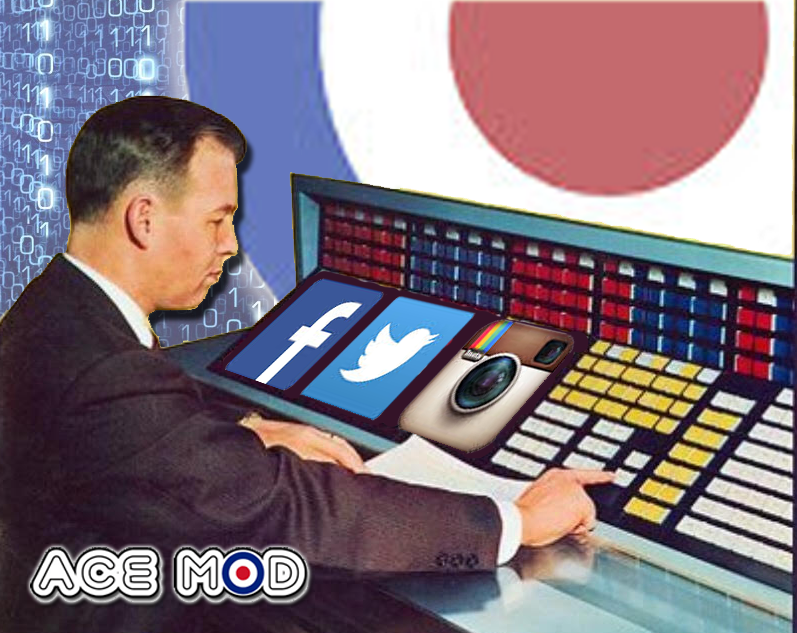 We know how to reach target social media audiences. One fact to think about is that 90% of all companies have a social media pages, but only a small percentage use them. Facebook and Twitter when used the right way will bring in more leads which means more sales. To not be on these sites is a big miss when it comes to getting your word out. 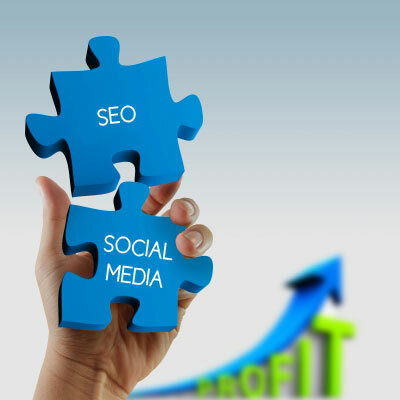 Our Long Beach internet marketing company works close with clients to also help them learn why social sites are vital to reach new sales goals. We create custom marketing strategies to help meet goals and put your site in front of lots of new faces on the web. Posting to social media sites keeps readers in the loop of a companies latest news and info. It’s also one of the best ways to keep likes and shares on the rise. Our Long Beach, CA based team are experts at online marketing. We drive up page likes, shares, and visits to social media pages and websites. Getting more likes, followers and shares is also not easy for a novice. We offer a team with proven Social Media strategies that come from a decade of marketing websites online. Our team has promoted websites since Friendster! We know what it takes to bring new traffic and leads to websites from social pages. We also understand companies have multiple marketing goals and with years of experience working with large and small companies, we help meet those goals. BY having our writers and social media managers do postings for your business we give your audience the latest info about your products or services. Our social media marketing consultants also work with in-house teams. Hands on owners who manage their company’s website can benefit from our Search Engine Optimization consultations. By having the needed know how to increase website visibility we give lasting boosts to visibility. Our marketing consultants also put power in your hands. If time is not spent wisely efforts will not go to waste. Feel safe knowing the time spent working marketing your website will give a lasting return on investment. Contact our Long Beach CA office and speak with one of our consultants today about managing your companies pages.